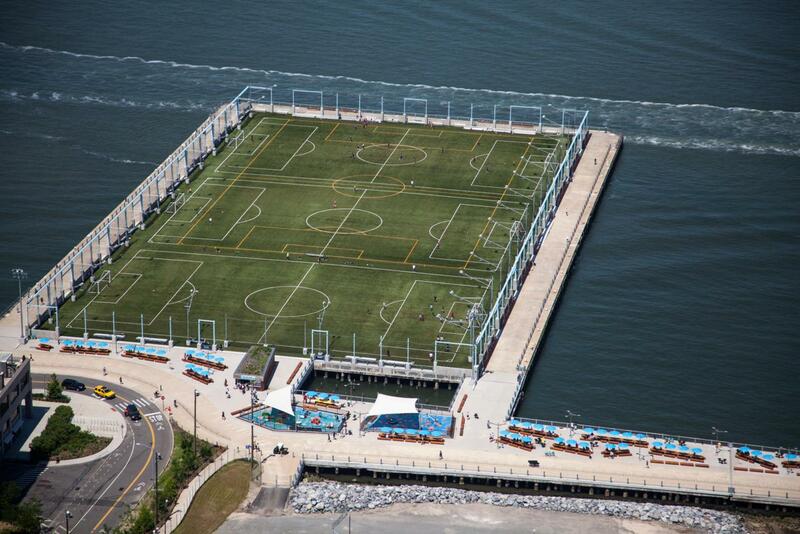 Brooklyn Bridge Park is an 85-acre post-industrial waterfront site stretching 1.3 miles along Brooklyn’s East River edge. The site spans from Jay Street, north of the Manhattan Bridge, to Pier 6 and Atlantic Avenue in the south. The site is long and narrow with a crenulated edge formed by its reclaimed piers. The park, designed by Michael Van Valkenburgh Associates, Inc., includes Piers 1-6, Empire Fulton Ferry, John Street and Main Street. In addition, two historic properties, the Civil war-era Empire Stores and the Tobacco Warehouse, have been integrated into the park. 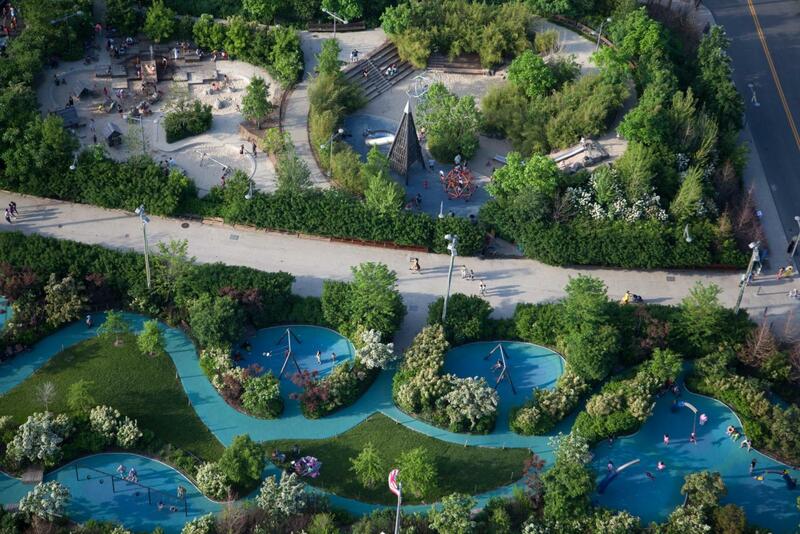 The park provides green space for active and passive uses including playing fields, sport courts, playgrounds, lawns, a roller rink, a greenway and boat launches for non-motorized vessels. 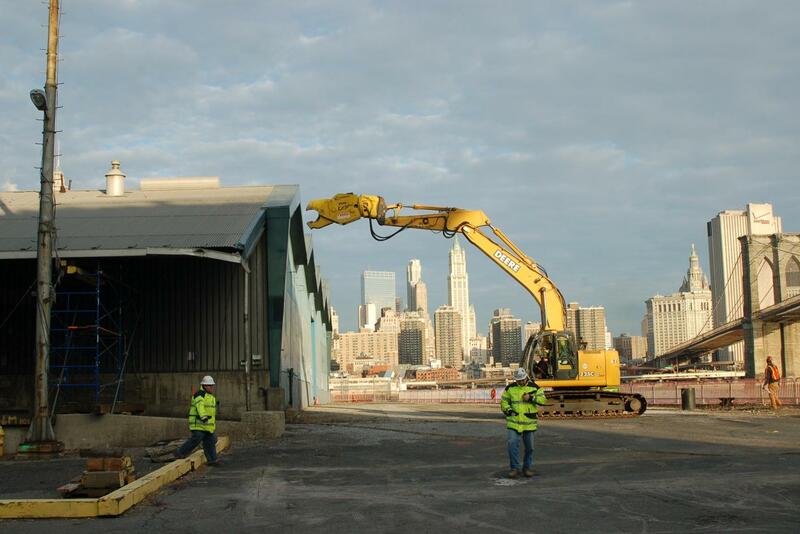 To learn more about the dynamic history of the Brooklyn waterfront and the origins of BBP, click here. 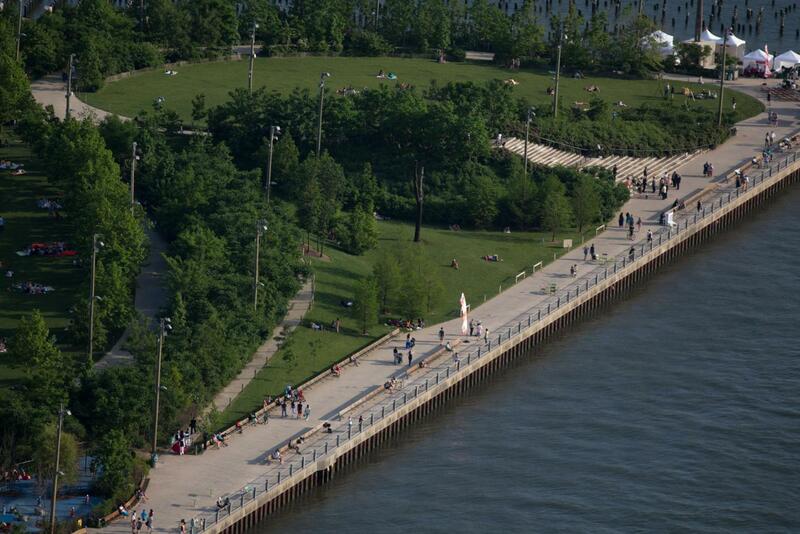 Brooklyn Bridge Park has been the subject of extensive planning and community advocacy for many decades. 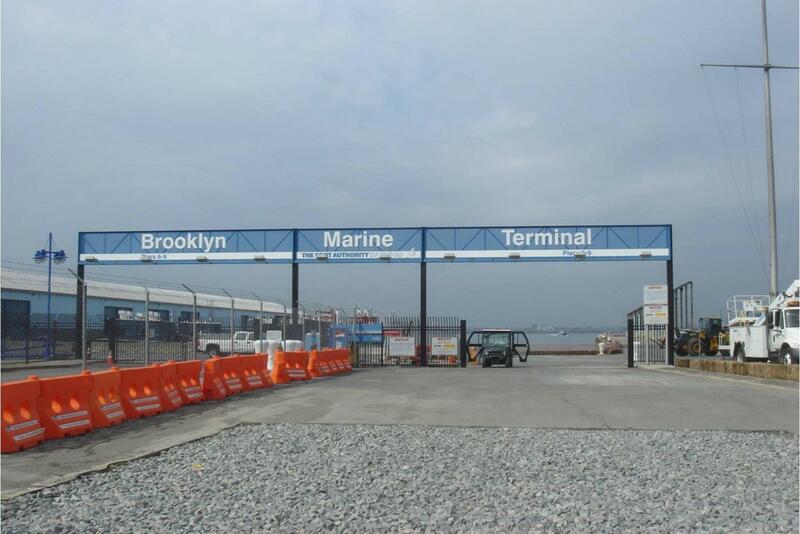 After the close of its cargo operations in 1984, the Port Authority announced plans to sell the piers for commercial development. This caused a re-evaluation of the site’s value as a public resource. In 1998 the Downtown Brooklyn Waterfront Local Development Corporation was created to undertake a public planning process for Brooklyn Bridge Park. The result of that effort was the September 2000 Illustrative Master Plan, which presented a conceptual framework for the waterfront park. On May 2, 2002, Governor George Pataki and Mayor Michael Bloomberg signed a Memorandum of Understanding (MOU) dedicating state and city funding for the park’s construction and providing for the creation of Brooklyn Bridge Park Development Corporation (BBPDC) to oversee the design and construction of the park. An important mandate of the MOU is that the park is required to be economically self-sufficient with respect to ongoing maintenance and operations. The long-term funding is provided by revenue-producing development and is therefore a necessary component of the Park project. 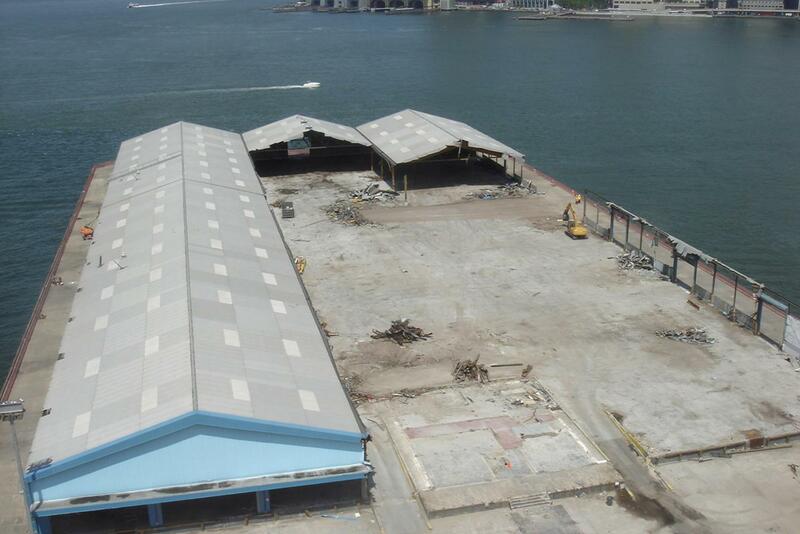 Pier 5 during demolition in 2008.